Working within various sectors, including; Marine, Aerospace, Rail, Military, Recycling and more, PPV Electronics offers bespoke control panels built to your supplied specification. Product is then manufactured to your drawings, schematics and BOMS by our very own skilled and experienced team who go above and beyond to produce your control panels, cabinets and enclosures. We are able to assist your own engineers in design for manufacture (DFM) if required.  We will ensure all items are produced to the highest quality adhering to our ISO9001:2015 accreditation. By negotiating discounts with our established supply chain we are able to ensure that our items are supplied and manufactured in the most cost effective manner whilst still delivering the highest quality. Working with PPV you will have the assurance of a fully managed virtual production facility dedicated to your requirements from start to finish. Spot what you need? Get in touch to find out what we can do for you. One hundred percent of customer survey respondents said they’re happy with the level of service we provide.